Welcome to the Lake of the Ozarks Scout Reservation, the premier Scout camp in the midwest. Located on the Lake of the Ozarks Osage Arm at mile marker 44 near Laurie, Missouri, amid spectacular natural beauty and extreme rocky terrain, the Lake of the Ozarks Scout Reservation boasts 450 acres and a mile and one-half of shoreline. Just one hour south of Jefferson City, Missouri,the Lake of the Ozarks Scout Reservation is the camping home of the Great Rivers Council, featuring Camp Hohn - our over 50 year-old Boy Scout camp, and a Cub Scout camping facility that is under development and has yet to be named. 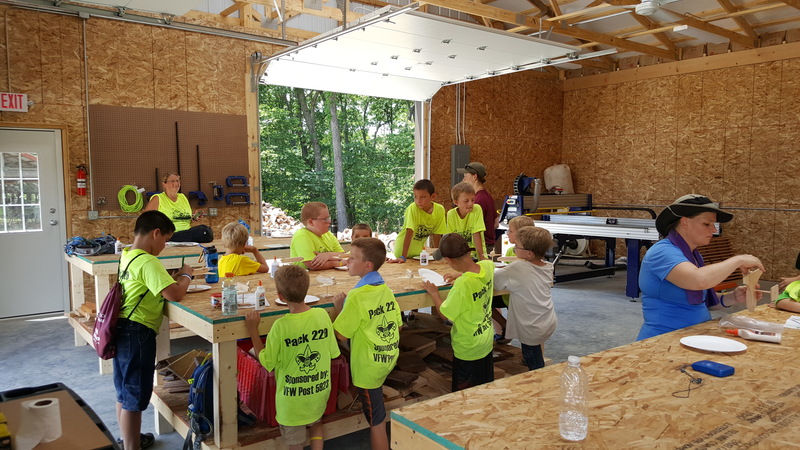 Hohn plays host to our Boy Scout Summer Camp program, Project C.O.P.E., Climbing, and Sail Master program, thirteen scenic campsites for year-round use, and a state of the art pool and our recently opened Invention Lab. 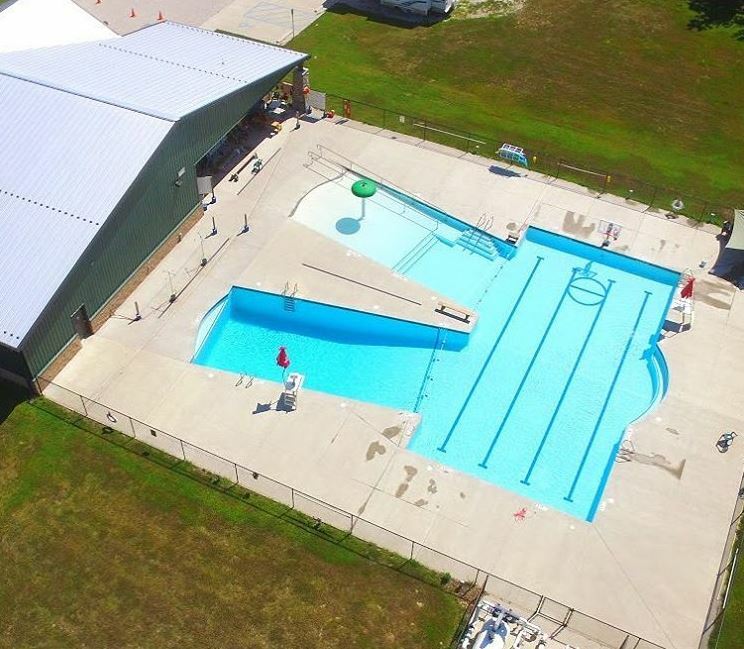 The Cub facility will host our Cub Resident camping programs and offer campsites, program facilities, aquatics activities, lodges, a dining hall and more. 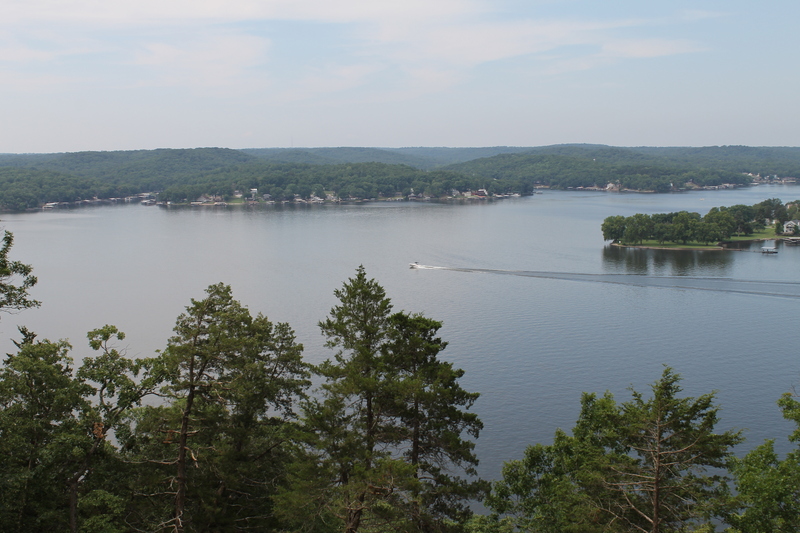 The Lake of the Ozarks Scout Reservation offers facilities and equipment available for unit use and the Kit Carson Trail, an eight mile long perimeter trail which winds through the rolling hills and along the bluff overlooking the Lake. Each summer sees over a thousand Scouts and Scouters participate in our summer camp programs; fall and winter bring district camporees and spring welcomes more camporees, Cub camping weekends, our Sons of Daniel Boone Rendezvous and our Nampa-Tsi Lodge fellowship weekends. The camp also features the world class Sinquefield Invention Lab and program hall. The lab features state of the art equipment such as laser engravers, 3-D printers, a computer lab, CNC router, an outstanding woodworking shop and so much more! The Lake of the Ozarks Scout Reservation is the only Scout camp in the country to offer a program designed to stretch a young person's mind and creativity in developing an idea, designing the idea, and then creating the project. We offer programs year round in the lab with a trained and qualified staff for Scout units and other community groups. The future is very bright at the Lake of the Ozarks Scout Reservation, with plans for some significant waterfront improvements, enhanced shooting sports and high-adventure facilites and major program and facility renovations....not to mention all the great plans for the Cub Camp! Stay tuned to see all of the changes coming your way at the Lake of the Ozarks Scout Reservation.